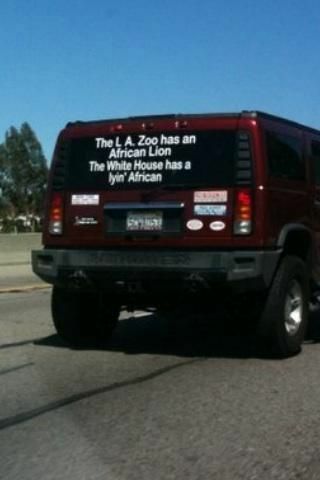 This is a good nObama joke! The object of the game is to destroy American capitalism by having the government take over everything! That’s a good one ain’t it….